In the Spring of 2002, I got my first library card in America. I had moved from Jamaica and was living in Queens then, and that first summer out of college, I didn’t have a job or any big responsibilities. I went to the library a few times every week and loaded up on books to read. It was mostly fiction then but I read something new everyday. I kept a detailed journal of my life and in it, I made lists of vocabulary words that I was learning and I tried to slip those new words into my conversations. In the spring of 2016, I am still an avid reader. I live in Manhattan now so I have a NYPL library card which means I can check out books from any location in Manhattan or the Bronx – Brooklyn has its own card (which I also had when I lived there for 2 years). The other thing that’s changed is that I check out a lot of Non-Fiction books, specifically about education or business or psychology. I am in the business of self-improvement these days and one of my goals is to read 50 NF books this year. 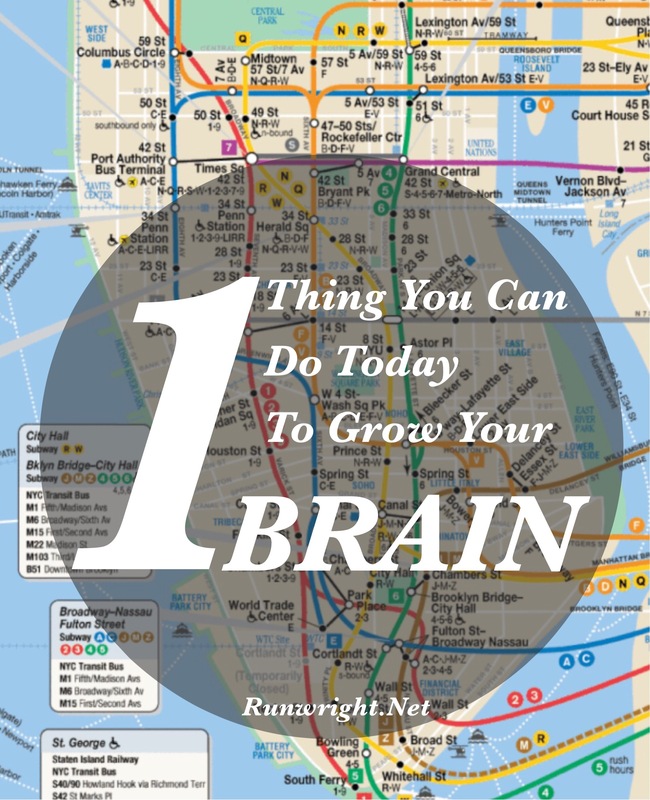 Reading is great but did you know there are other things you can do to improve your brain? Thanks to the study of neuroplasticity, scientists are figuring out that human brains can grow and change even in adulthood. Turns out that the intense repetition of a task can create new, stronger connections in your brain. As a person becomes an expert in something, the area in the brain associated with that skill, also grows. In London, scientists studied the brains of career bus drivers who consistently drive the same route everyday, and compared them with cab drivers who routinely travel all across the city at their passengers’ requests. The taxi drivers reportedly had more development in the region of the brain that is responsible for finding your way through a maze or reading a map or figuring out what streets are best during rush hour traffic. Not only did the bus drivers not have the same amount of growth, but their brains apparently SHRUNK because they did the same things and drove the same routes every day. Have you ever sat at your desk doing something over and over and that felt mind numbing.Well you may be right in feeling like you’re losing some brain cells. But you can reverse that shrinkage by learning and practicing a new skill. Maybe it time to read a new book about something that interests you and find a new skill to master. Or maybe you just take a map and go figure out a new route to get to the library. I love and hate the library, so many books and so little time. That’s really interesting! I’ve never heard about that study- it definitely makes sense, though! I love to read it is a pleasure for me, even reading lots of blogs and learning new things is fun. Now if I want to grow my brain I will have to tackle that NYC subway map which seems to have gotten a lot more complicated since the last time I looked.